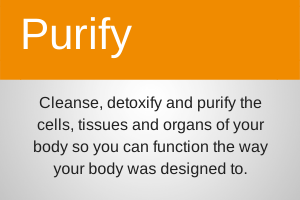 The Purification Program is unlike anything else out there. 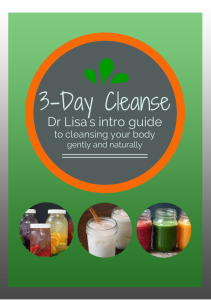 It’s not just another diet, detox or cleanse, it’s a super-charged experience that allows you to live in High Resolution! During a 21-day process, you’ll be eating real food combined with whole-food supplementation so as toxins begin to leave your body, you’ll be replacing them with an incredible amount of nutrition. 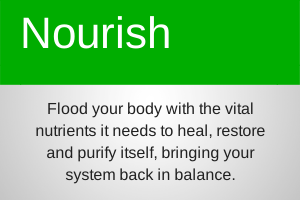 Nutrient dense bodies feel ALIVE! 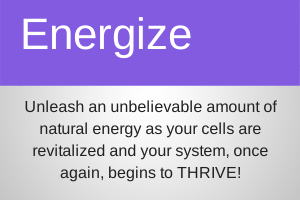 They have more energy, their metabolisms rev up, their body weight normalizes, they get their groove back and they begin to glow. 1 before – explaining the program and how to use it for guaranteed success! Contact me, call me 866-955-9925 or PURCHASE NOW and we’ll get you started and on your way to living in High Definition! Not sure yet? Check out some of my Blog Posts that elaborate on the process, the benefits, the successes and much more!